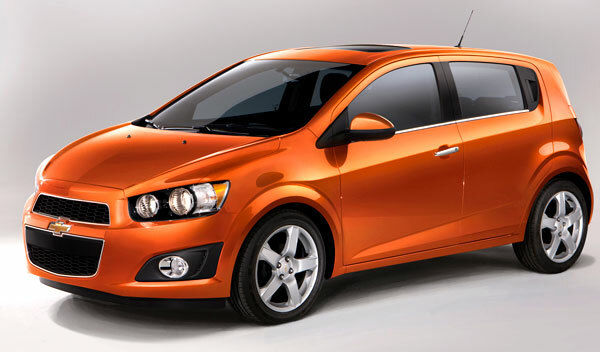 The 2013 Chevrolet Sonic is a next-generation vehicle, totally recommended by Autopten.com to those looking for new cheap cars for sale under $15,000 in the US market. It was designed and built thinking of all those things that other automakers have not thought of: bold appearance, dynamic driving, the best equipment in terms of safety, smart storage options, interior space and a fuel efficiency that any in its class would like to offer to its drivers. In short, it is a compact and youthful sedan, perfect for those who like a comfortable car that looks sporty and has the latest technology. With MyLink technology, available in the LTZ version, you can sync your smartphone with the car, call your contacts, listen to your music and connect all your gadgets. If you want to learn more about the most important aspects of this vehicle, collected briefly, please read on. 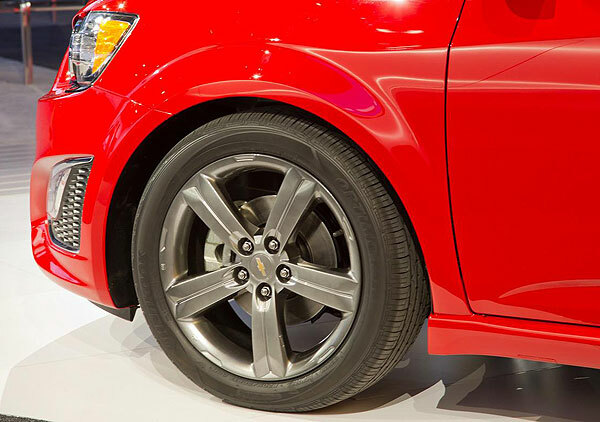 It is known for being the second generation of the Chevrolet Aveo and was released in 2011 to continue the series, changing the name and style. It is one of the favorites in the automotive market, as it is a model that even today, is manufactured in U.S. plants. 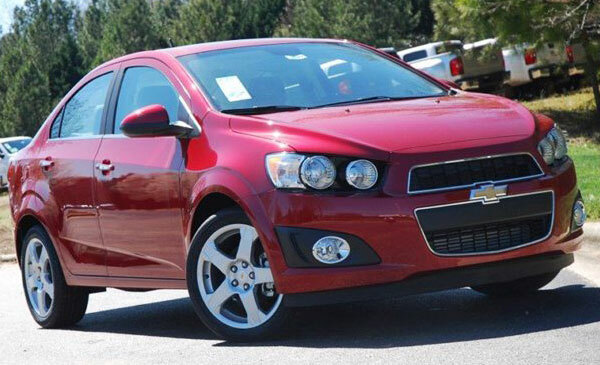 Features two body styles, sedan and hatchback, two engine options, 1.4L and 1.8L, and both are priced below $15000. Its powerful and efficient 1.6-liter 16V engine and 115-hp provides an excellent driving in both city and on the road to move freely. Won the J.D. Power and Associates award for "Outstanding Vehicular Appearance Among Subcompact Cars." 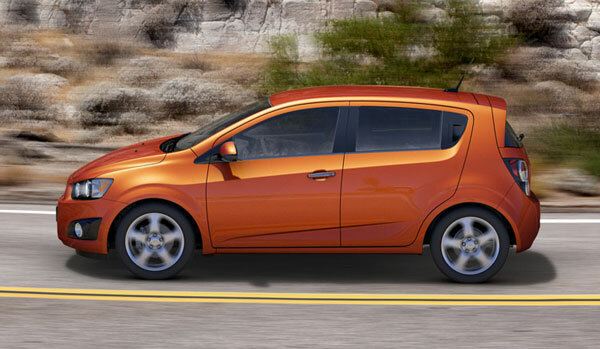 The Sonic is the first in its class with 10 standard air bags. It is the unique in its kind with a turbocharged engine available that provides up to 40 MPG on highways. 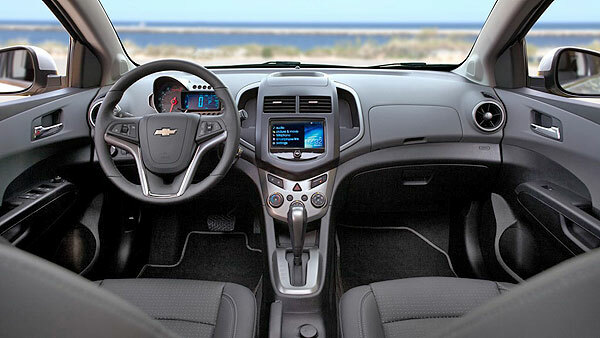 General Motors has successfully developed a car that manages to gather comfort, economy and performance in every aspect of this car. Two tone leather interior front view. It is designed for those who like adventure, trying new things and living life to the fullest. The RS version gives it a more powerful and aggressive look to the Sonic. The interior is completely sporty and comes with new design elements in the front such as the new fog lamps plus 17" alloy wheels and modified exhausts pipes that give it a more aggressive style. Its 1.4L Ecotec turbo engine that generates 138-HP, gets from 0 to 60 mph in 8.2 seconds. The 6-speed version has a 1.4L engine, while the 5-speed version uses a 1.8L engine. 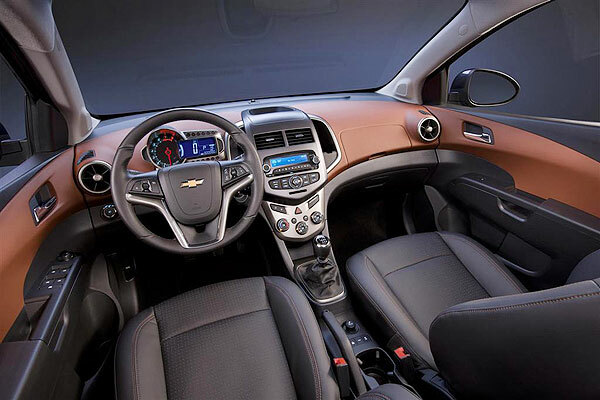 To improve the steering and handling system in the new model, the manufacturing process was supervided by a group of engineers from the Chevrolet Corvette division. 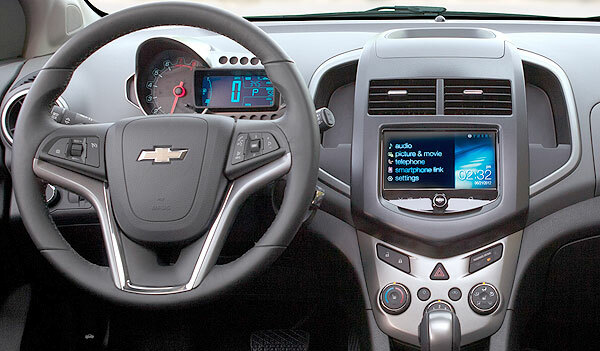 The Automatic LTZ version brings integrated the MyLink technology, which comes with touch screen, Bluetooth, USB and auxiliary input, as well as applications for smartphones. Real pictures of how the sedan version looks at the dealership. The LTZ version version is really elegant, with fine finishes and an excellent affordable price. The connections are ideal to plug-in your gadgets. In conclusion, the Sonic is a vehicle made for those who value prestige, design and technology. If you buy one, it can be your best companion to enjoy every moment and every adventure. Inside, it is distinctive and practical, presents smart storage options, excellent livability and quality finishes, plus a high level of equipment. 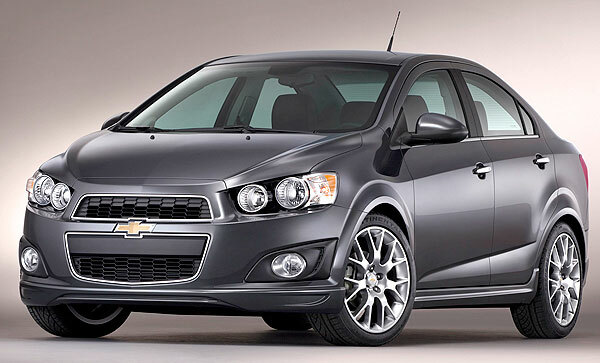 So, If this 2013 is the year that you finally are decided to buy a new car at a cheap price, for less than $15000 you can be the next owner of any of these sedan and hatchback Chevrolet Sonic. 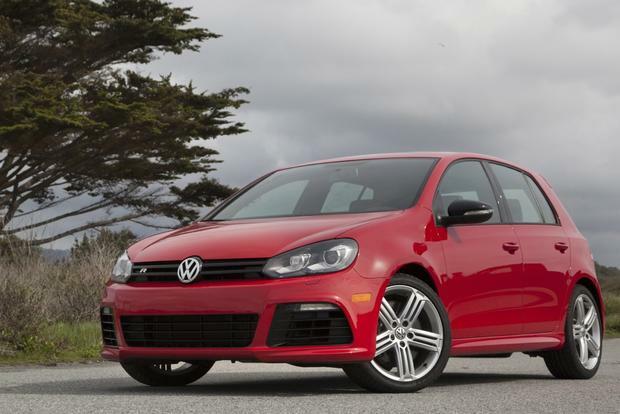 If you have the money or you can afford it, get better a Volkswagen Golf, you will see the difference in long-term. It is too similar to the Chevrolet Spark, I don't know which is worse. The hatchback model is a great vehicle for going to school. I had the opportunity to handle it and it has the perfect size and the perfect performance and fuel economy.